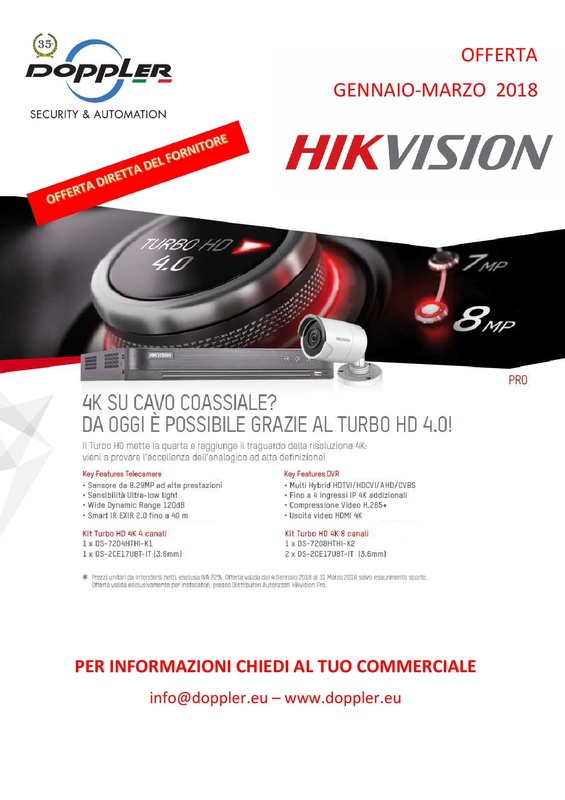 4K SUL CAVO COASSIALE? 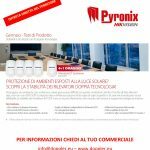 DA OGGI E’ POSSIBILE! 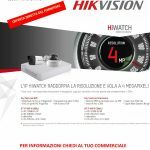 Home » 4K SUL CAVO COASSIALE? DA OGGI E’ POSSIBILE!